Now, though, the deaf ears are mounted on the head of Senate. A hard-fought measure, House Bill 189 would direct the Department of Environmental Quality to tackle the statewide problem of emerging chemical contaminants in surface, groundwater and drinking water. DEQ would do this by analyzing its permitting process, sharing data about emerging contaminants with other states and study statutory and reporting requirements. Alone, these provisions are a start, but still not particularly impressive. But unlike other GOP-driven unfunded mandates, this bill is backed by money. Real money, by modern standards of GOP stinginess. 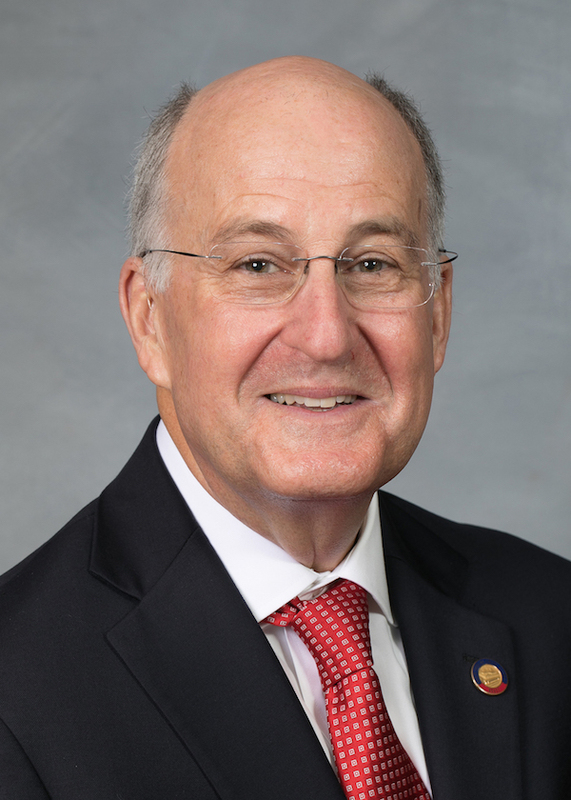 The House Appropriations Committee unanimously approved $1.3 million in one-time funding, siphoned from an ill-advised and stalled project to chemically treat Jordan Lake. Plus another million to buy a high-resolution mass spectrometer, necessary for detecting unknown chemicals at extremely low levels, and to pay for the DEQ scientists to master it. The bill, crafted in the House Select Committee on River Quality, did not originally contain funding. But the pleas from the public, DEQ and House Democrats, including Reps. Elmer Floyd of Cumberland County and Pricey Harrison of Guilford County, convinced committee co-chair Rep. Ted Davis Jr. to include it. “I stand here today to compliment” Davis “on keeping his word on seeking funding. He went beyond where I thought we would be,” Floyd said on the House floor. Lest everyone start feeling warm and fuzzy, the Senate, including Mike Lee and Bill Rabon, who represent contaminated areas of the Cape Fear River Basin, ghosted House lawmakers while they were debating and unanimously the bill. Having skeedaddled to parts unknown, the Senate did not vote on the measure, leaving it in limbo. 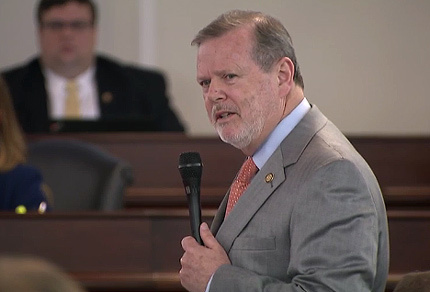 “I’m dismayed by the lack of participation by the Senate,” Harrison said. Other than appropriating $250,000 to UNC Wilmington and $185,000 to the Cape Fear Public Utility Authority, whose efforts as yet have not removed GenX from the river, the Senate has done nothing to address the problem of emerging contaminants in drinking water. The Senate Select Committee on River Water Quality, chaired by Sen. Trudy Wade, met once — on Oct. 7. Nor has the Senate (or for that matter, the House) passed or drafted any bills to hold Chemours accountable. Sen. Andy Wells: “More government” isn’t the answer. On Tuesday, Sen. Andy Wells, a Hickory Republican, posted on his personal website that “more government” and more money won’t solve the problem. He repeated the oft-misleading talking point that DEQ has a $228 million annual budget. True, but only $77-78 million of that money is state appropriations. The rest is fee- and receipt-based or from federal grants and can be used for only specific purposes. First, CFPUA is a quasi-governmental body; its board is appointed by, and contains government officials. Second, the “front line” has been moved to Cumberland and Bladen counties, where more than 50 households and two schools are on bottled water because their wells have been contaminated with GenX. “Working with Wilmington’s Water Authority to get GenX out of Wilmington’s water is a practical solution that makes common sense,” Wells wrote. But the problem is statewide, not just in Wilmington. For example, Perfluoroinated compounds have been found in Jordan Lake and the Town of Cary. 1,4 dioxane is in the Haw River, emanating near Greensboro and flowing into Pittsboro’s drinking water. Arguably, North Carolina, and the entire United States, is on the front line. To be sure, there were some perplexing statements made on the House floor. 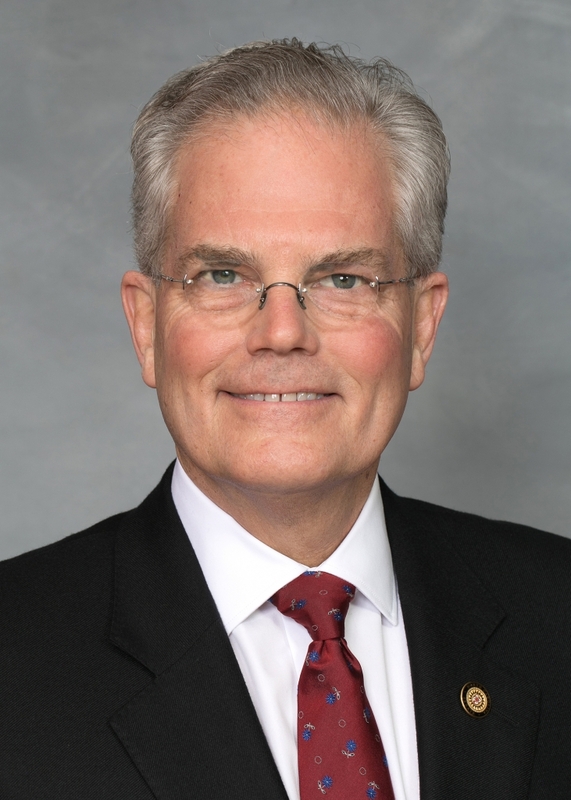 Rep. Pat McElraft, a Carteret County Republican, defended Chemours, the company responsible for discharging GenX into the Cape Fear. That’s not true, as demonstrated most recently by Chemours’ illegal, unreported spill of GenX into the Cape Fear last October. Not until routine EPA sampling data came back showing a spike of GenX in drinking water downstream did Chemours own up to the spill. The coverup prompted DEQ to partially revoke the company’s discharge permit; civil penalties are expected to be assessed this month. Several worthy amendments failed. 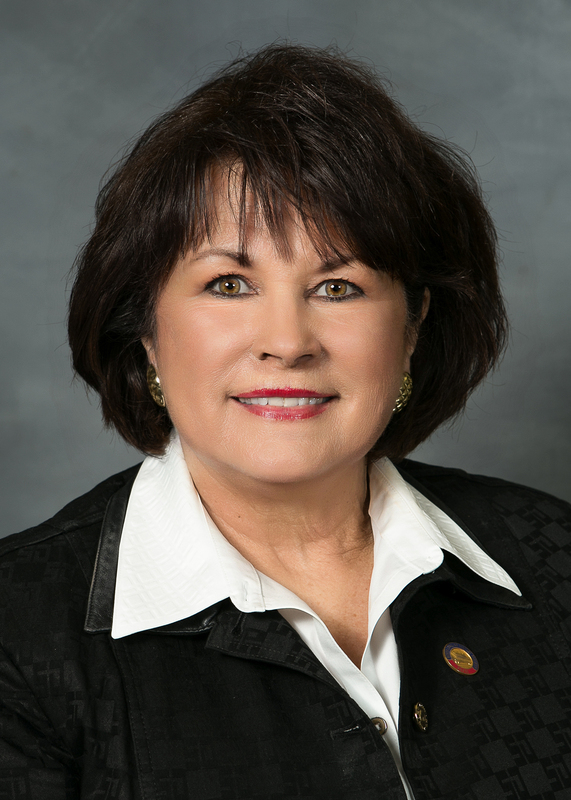 Democratic Rep. Deb Butler, who represents New Hanover County, wanted to include a repeal of the Hardison Amendment, which prohibits state agencies like DEQ from enacting rules more stringent than the federal government’s. Rep. Verla Insko, an Orange County Democrat, unsuccessfully asked to fund positions within the Department of Health and Human Services to address the public health risks of emerging contaminants. Both amendments failed not on their merits, fellow lawmakers said, but because of the timing. The House couldn’t risk alienating the Senate even further. In the end, it didn’t matter. The bill had fallen on deaf ears.